Cozily tucked away behind and between the T. Bagge Merchant and the Moravian Book and Gift Shop, in Old Salem Museums and Gardens, the Flour Box Tea Room and Café sits offering a shaded, pebbled patio terrace. Spring and summer hours bring live music to an adjoining stage. Spring, summer, and autumn hours bring the Cobblestone Farmers’ Market to its parking lot and beyond. A place to gather and socialize, with enough silent moments to gather your thoughts..
Our story begins during the summer of 2011. Milla Ranieri and her husband, Mike, were living and working in Wetherby, Yorkshire, a pleasant community with stone buildings, slate roofs, and walking trails stretching from hither to yon. While there, they frequented a tea room in nearby Harrogate, a regional marketplace. The variety of teas and baked goods offered at that tea room reminded Milla of her childhood and sparked a desire to bring the culture of “taking tea” to the Triad. In 2013, an opportunity to open a bakery presented itself and Milla jumped in with both feet. The bakery was named The Flour Box Bakery and it quickly became a favorite stop of many locals. In 2015, opportunity knocked a second time for Milla, this time in the form of a newly-formed restaurant in need of an owner. The cafe format was changed to add an English-Style tea service and The Flour Box Tea Room and Café was born. With the support of Old Salem Museums and Gardens and the loyalty of the best customers in the Triad, the tea room continued to grow and to refine itself. “Third time’s a charm!” Winter 2018 - the tea room was beginning to “feel its walls” when Milla had the good fortune of meeting Betty Falls, the Owner of the Shaffner House (an historic home built in 1907 by Henry F. Shaffner). Instant chemistry! Betty and Milla decided to join efforts and open the Shaffner House as a Bed & Breakfast and Tea Room. The bed & breakfast side will be operated by Betty and the tea room will be operated by Milla. The English Style tea room portion of the Flour Box relocated to the Henry F. Shaffner House in April, 2019. 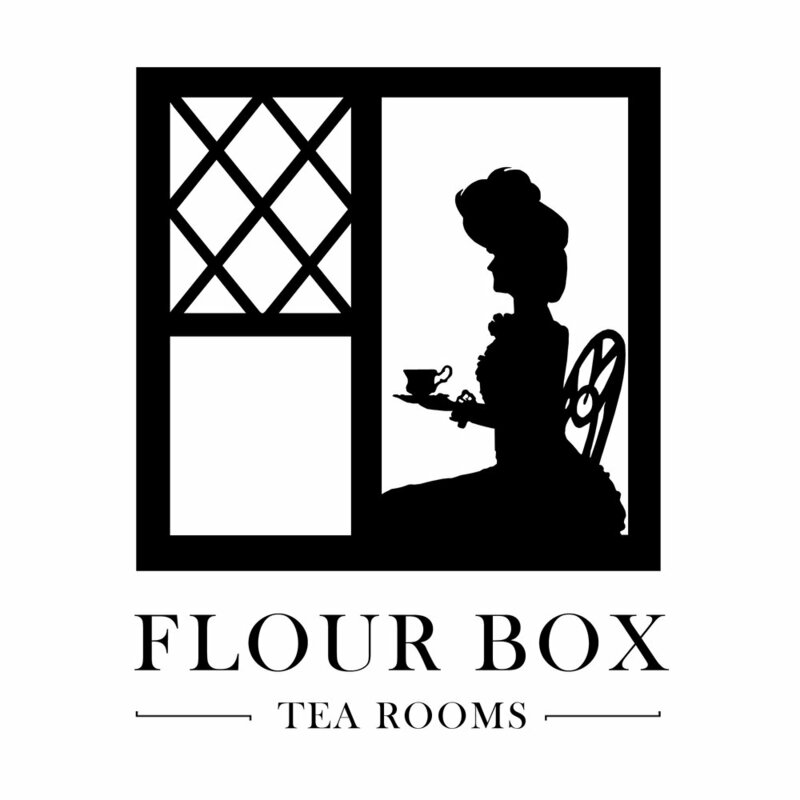 Flour Box Tea Rooms at Shaffner House offers an English-Style Tea Service and offers a new menu to include dinner items. They also offer room rentals for corporate events, bridal and baby showers, birthdays, and the like.